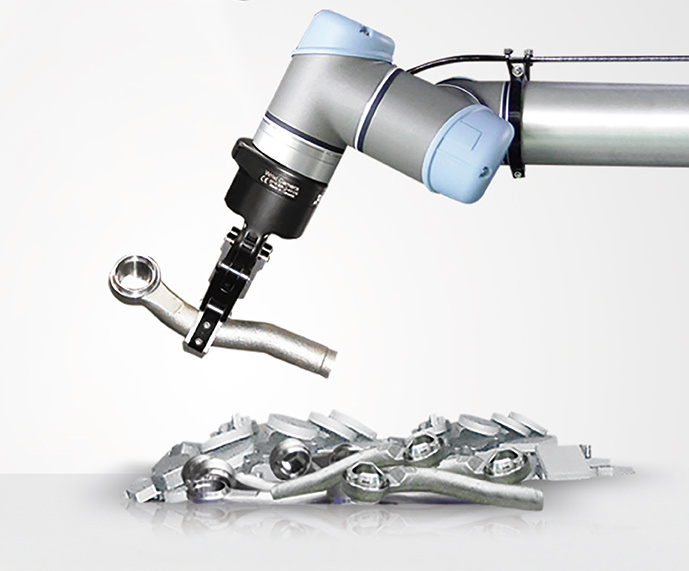 Bots UK provides a range of services to assist and support our customers needs when hiring or purchasing robots. 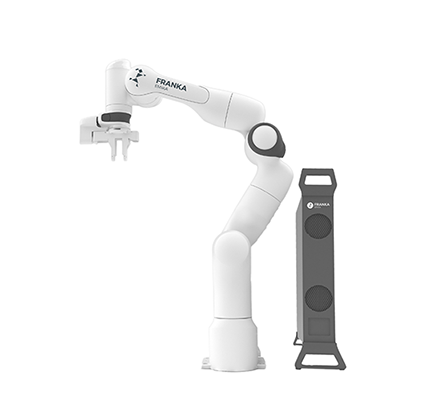 Implementing a collaborative robot in your workforce may seem like a difficult process however Bots UK are here to facilitate the transition and make it as easy as possible. 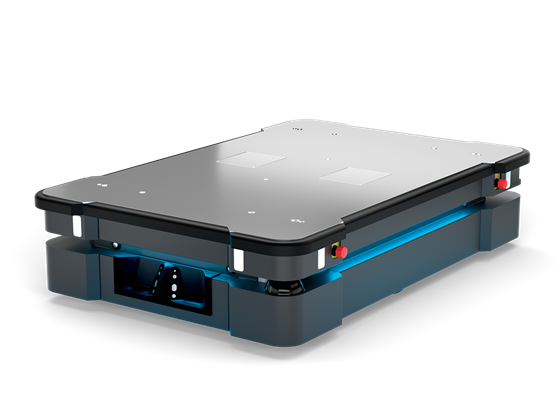 The team at Bots can help you get your robots up and running, provide assistance and guidance when delivery a strategic plan for your automation needs. We offer advice and support from out tech experts who will listen your business needs and understand your requirements for an effective automation set up. 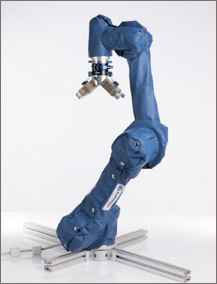 We provide free initial onsite training on all robot software to our customers. 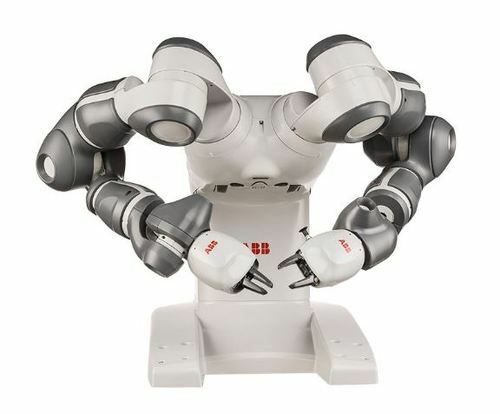 The team will demonstrate the full capabilities of the robots and assist users in programming the bots.